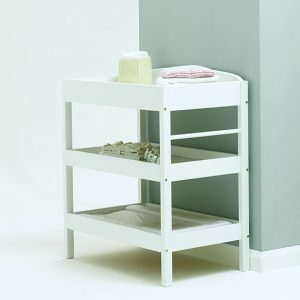 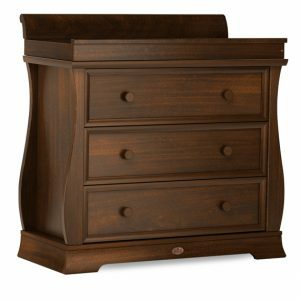 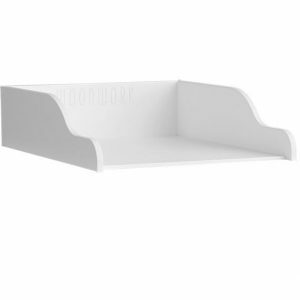 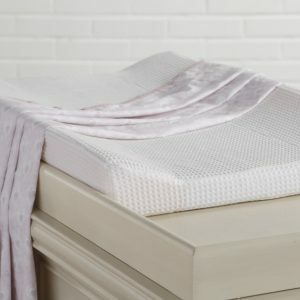 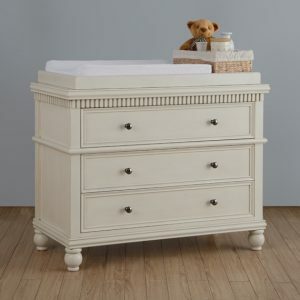 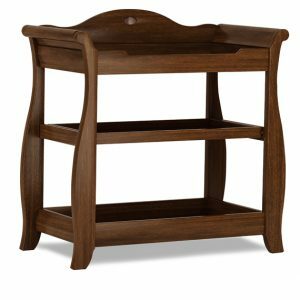 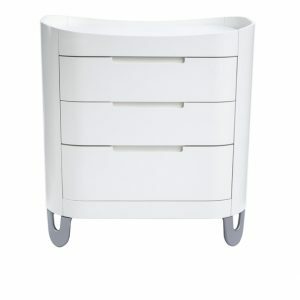 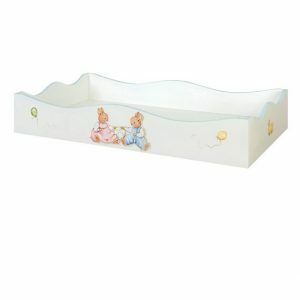 While a specialised baby changing table for your newborn is a great idea if you can afford it, a nursery chest of drawers can produce an equally good place to change your baby, and at the same time provide storage space for nappies, wipes and creams as well as clothes. 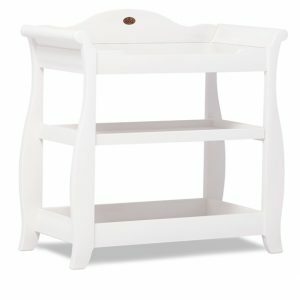 Always remember however to never leave your baby unattended on a baby changing unit as they could easily roll over and fall. 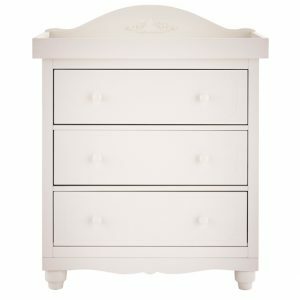 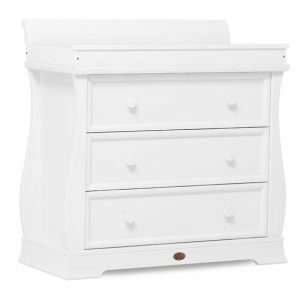 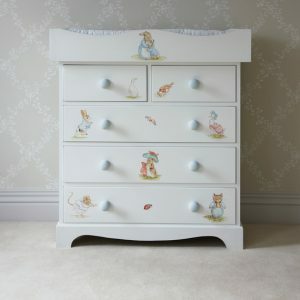 Each of the nursery chest of drawers in the range come as part of a co-ordinating nursery furniture set to complete the look, but if you have already chosen your cot or cot bed they can also be bought separately.